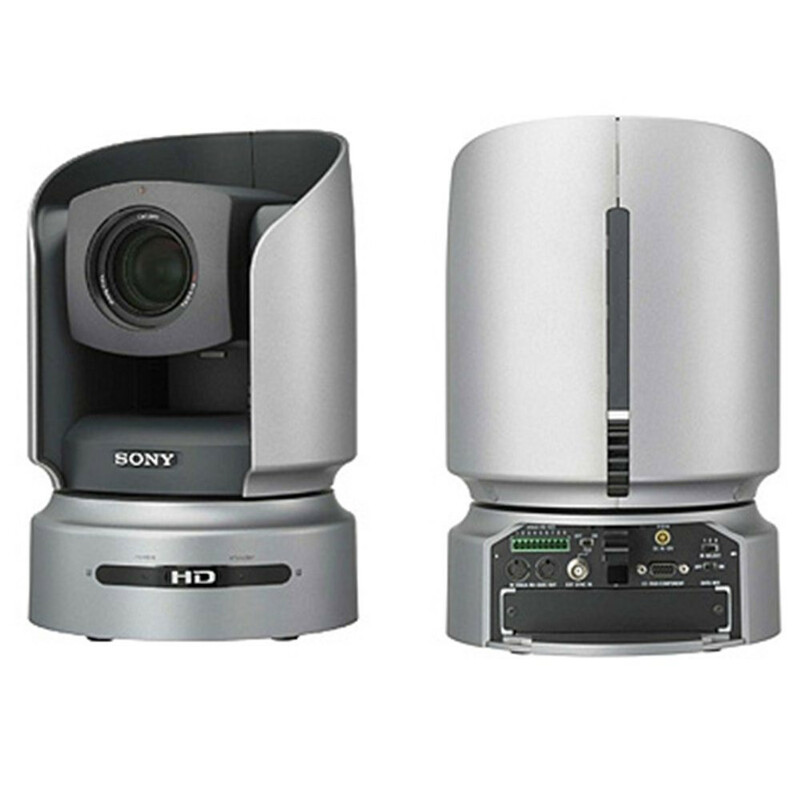 The BRC-H700 is a high-definition, all-in-one, robotic color video camera for remote shooting applications. 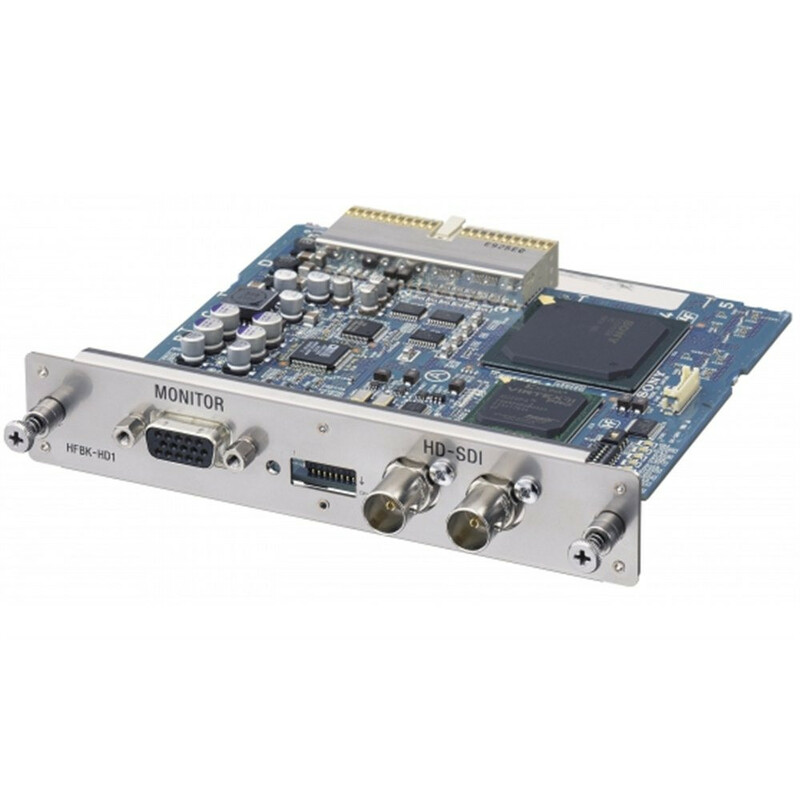 Three 1.07 Megapixel HD CCDs The BRC-H700 incorporates three 1/3-inch type HD CCD sensors with a total of 1,070,000 effective pixels each, resulting in outstanding picture quality with high resolution. It also delivers accurate colour reproduction, and is ideal in low-light shooting environments. Because the BRC-H700 has an "Image Flip" function, the unit can either be mounted on a ceiling using the supplied ceiling mount kit or placed on a flat surface to meet your installation and space requirements. 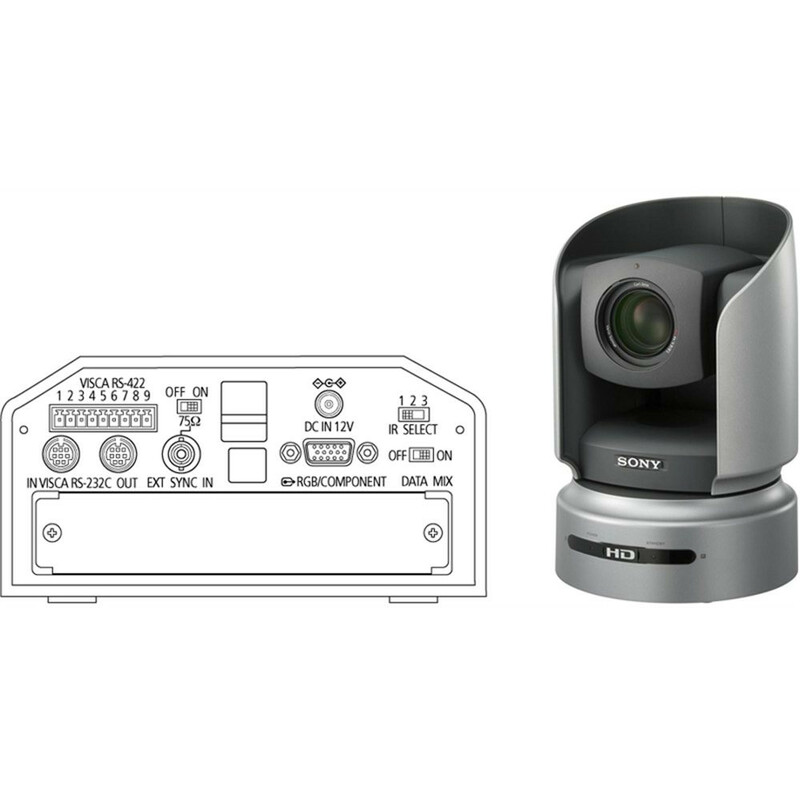 All camera settings, including the Pan/Tilt/Zoom functions and sixteen-preset patterns, can be controlled from the optional RM-BR300 Remote Control Unit. The ergonomic joystick design and feature-rich control panel provide superb operability in various remote-shooting applications. The BRC-H700 covers a wide shooting range with its highly accurate Pan/Tilt mechanism. 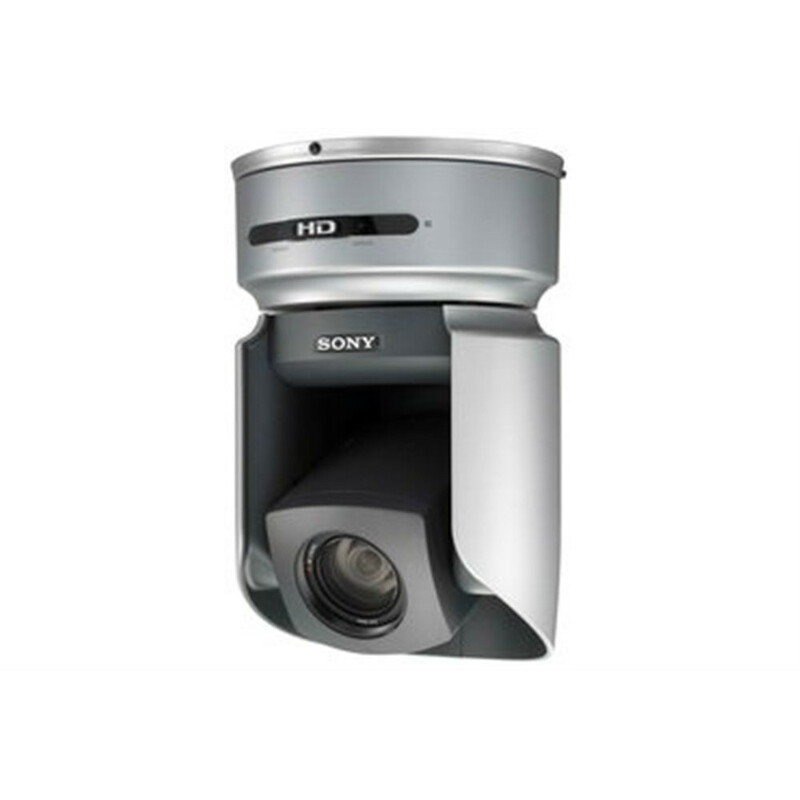 It has a very wide pan range of 340 degrees and a tilt range of 120 degrees. Both pan and tilt speeds are variable within the range of 0.25 to 60 degrees per second. This enables the BRC-H700 to capture not only fast-moving objects, but also slow-moving objects without rocking vibration. 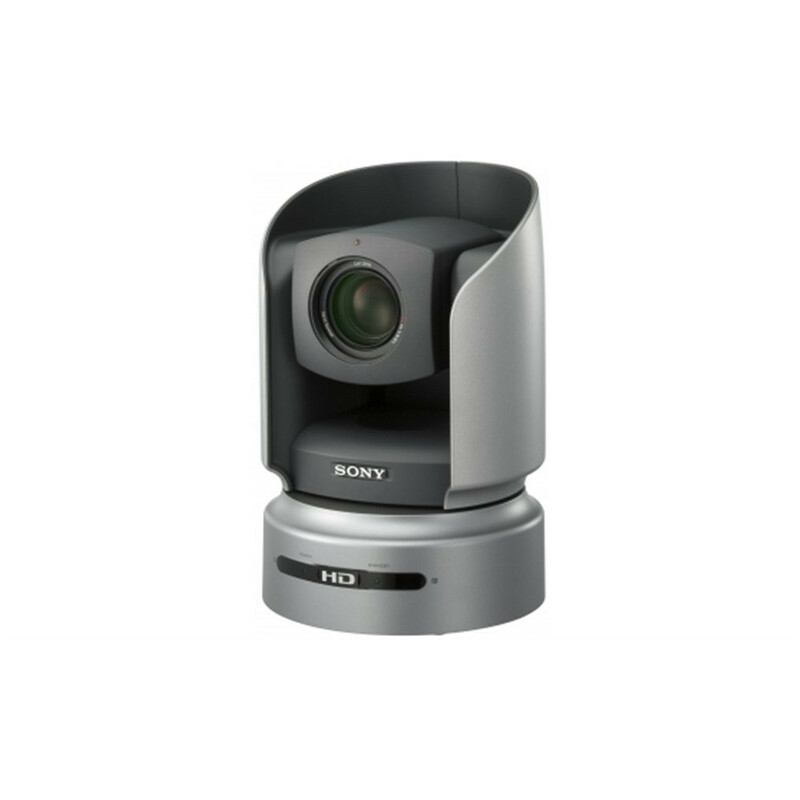 What's more, the BRC-H700 incorporates a 12x optical auto-focus zoom lens, allowing for a zoom capability of up to 48x when used in combination with its 4x digital zoom.